Popularity for fitness trackers has grown over the years and it seems just about everyone is sporting one on their wrist, constantly counting their steps and calories burned. With the hundreds of gadgets on the market, today promising the do the best job at monitoring your activity levels, trying to find the tracker for your needs can take a lot of research. The team at Reviews.com closely studied 87 different trackers to determine the best devices for your money. If you’re interested in tracking your general day-to- day activity, but aren’t wanting to spend a lot of money, we recommend the Garmin Vivofit 3. It’s incredibly simple to use, comfortable to wear, and is otherwise generally unobtrusive. You can track the number of steps you’ve taken within a reasonable margin of error, as well as the distance you’ve traveled each day — along with a range of other movements using its MoveIQ function. Its app integrates seamlessly with MyFitnessPal, which allows you to easily track your calorie intake, and the device will evendevice will even for too long. 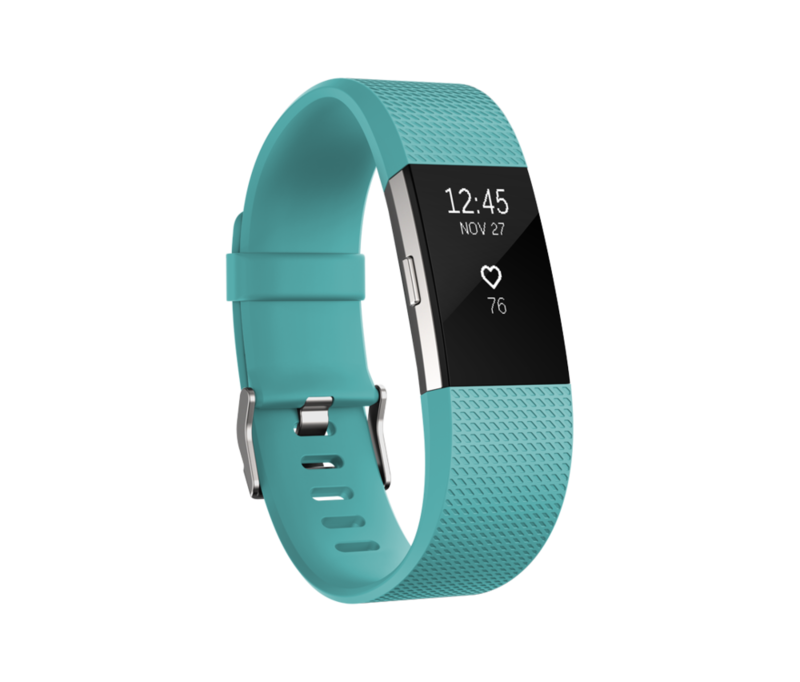 The Fitbit Charge 2 is another standout fitness tracker. 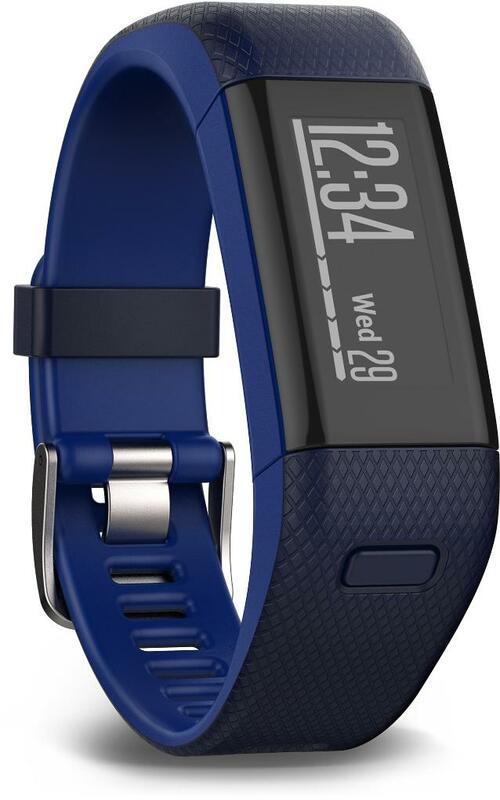 It looks basically the same as the Garmin Vivofit 3 and includes all of the same basic functionality — but also comes with a built-in heart rate monitor and calorie tracking within the Fitbit app. It’s $50 more than the Vivofit 3, but if you want to use your fitness tracker to help you improve your cardiovascular health, we recommend making the added investment. For long distance endurance training, or those who just want to keep track of their every move — not just steps — we recommend the Garmin Vivosmart HR+. It’s similar in almost every way to the GPS-equipped Fitbit Surge, but it’s waterproof and $50 cheaper. It has all of the same basic capabilities as the Vivofit 3, but also comes with a heart rate monitor and GPS tracking, which allows you to measure the distance and elevation you’ve traveled outside, whether you’re biking, paddling, or running up a mountain. We are delighted to have such great reviews at our fingertips!